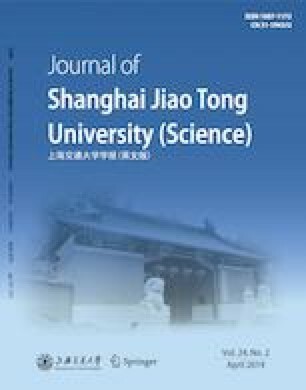 It is a new research direction to realize infrared (IR) image reconstruction using compressed sensing (CS) theory. In the field of CS, the construction of measurement matrix is very principal. At present, the types of measurement matrices are mainly random and deterministic. The random measurement matrix can well satisfy the property of measurement matrix, but needs a large amount of storage space and has an inconvenient in hardware implementation. Therefore, a deterministic measurement matrix construction method is proposed for IR image reconstruction in this paper. Firstly, a series of points are collected on Archimedes spiral to construct a definite sequence; then the initial measurement matrix is constructed; finally, the deterministic measurement matrix is obtained according to the required sampling rate. Simulation results show that the IR image could be reconstructed by the measured values obtained through the proposed measurement matrix. Moreover, the proposed measurement matrix has better reconstruction performance compared with the Gaussian and Bernoulli random measurement matrices.